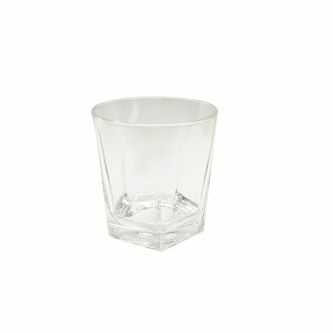 When you are having a party, glasses always seem to run short. 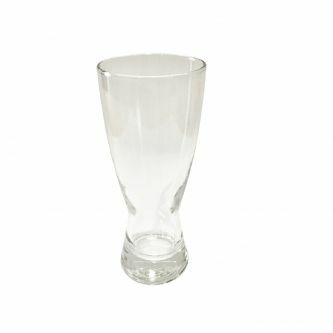 Keeping boxes of glassware spare in the garage between events can be annoying, while buying tens of glasses for a one-off event can be expensive and wasteful. 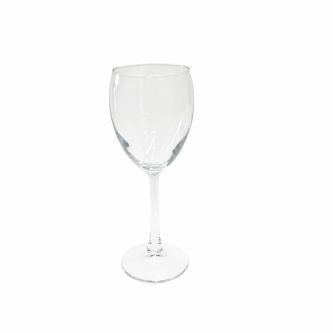 It can also be hard to gauge just how many glasses you will need. 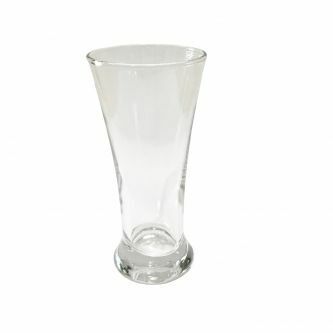 Hiring glassware is very popular and we have a fantastic range of glasses for you to choose from. 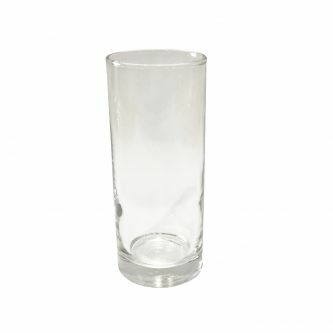 Whatever drinks you are serving at your event we have the glasses to match, in simple and modern designs. 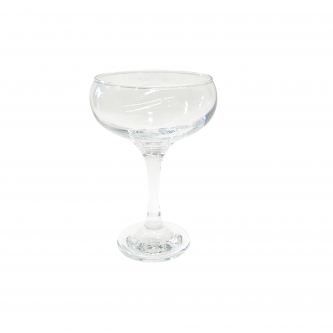 We provide most glasses in either glass, crystal or polycarbonate, as well as plastic – so we have you covered whether yours is a fine-dining event such as a wedding, 60th birthday or special anniversary; a casual outdoor gathering, or something in between. 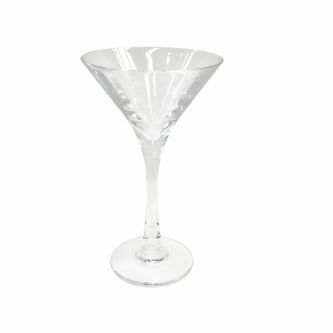 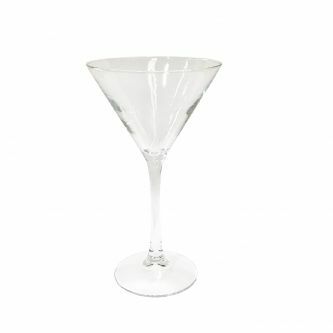 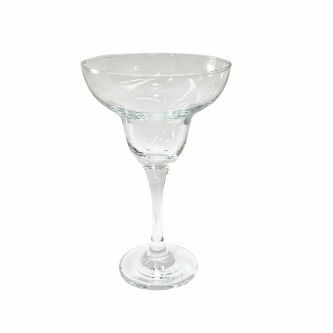 Our selection of glassware for hire includes a variety of beer glasses, wine glasses, highballs and tumblers, as well as a choice of shot and cocktail glasses (including Martini and Marguerita glasses). 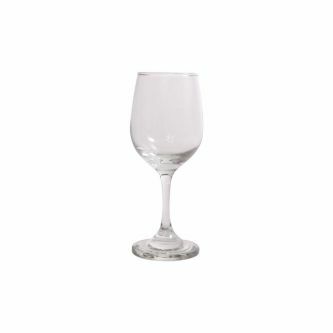 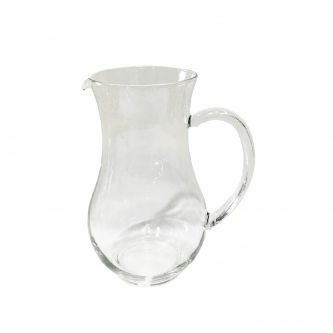 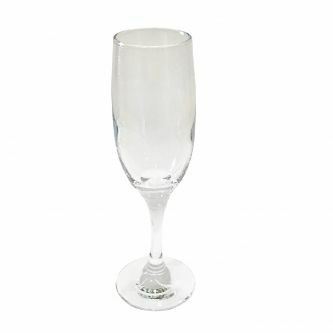 We have large and small wine glasses, champagne flutes and bowls, and beer jugs. 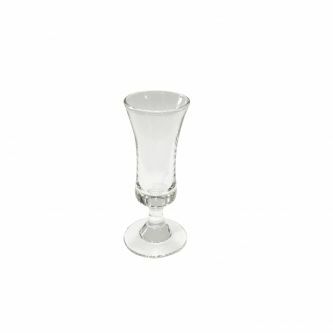 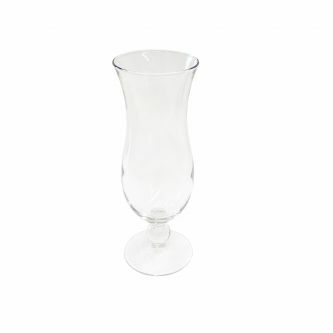 We also have glasses for dessert wine, sherry, port and liqueurs. 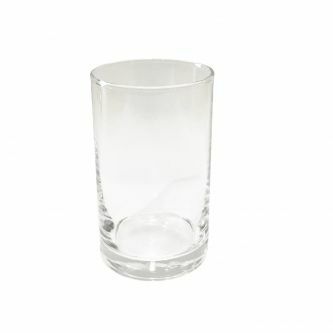 So, once you’ve decided on your drinks menu, simply choose the glassware to match from our extensive list.